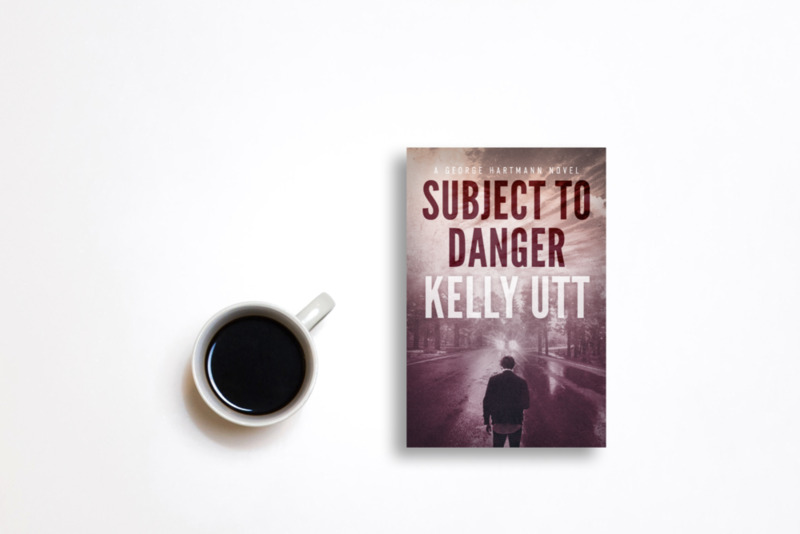 Perfect for fans who enjoy both suspense and sentimentality. The George Hartmann twisty psychological thriller series chronicles the Hartmann and Davies families across time and space. 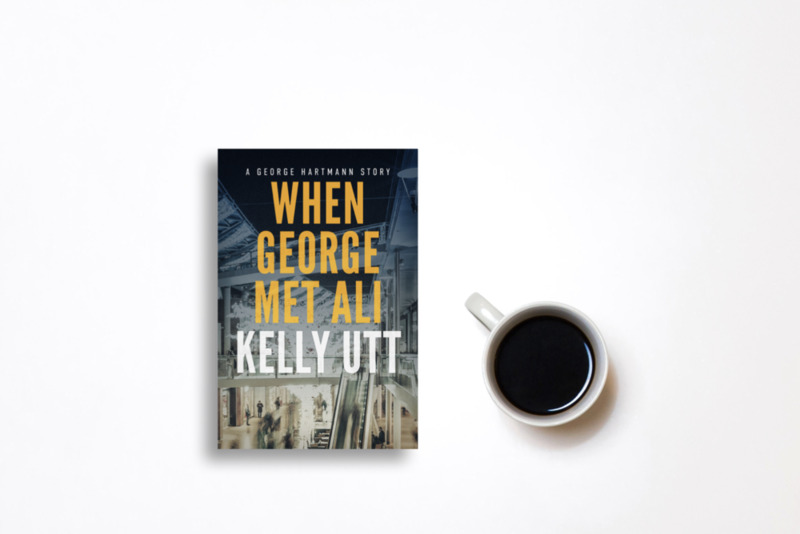 This life-affirming story, anchored by the deep affection between George and Alessandra, reveals how the connections we share can ground us during even the most difficult times as we endeavor to learn what we're made of. Will George Hartmann be able to protect the ones he loves and find lasting peace? Join the family you'll feel like you already know as, together, they explore the meaning of life beyond what lies on the surface and fight to keep each other safe. "Those who enjoy Alex Cross’s wonderful family and close friends in James Patterson’s series will recognize similar dynamics here. The family and friends portrayed in Ithaca’s Soldier are the best. Their emotions are genuine, their affection and loyalty absolute. Already I care about them, admire the trust they have for one another, and can’t wait to see how they support each other in the books to follow." 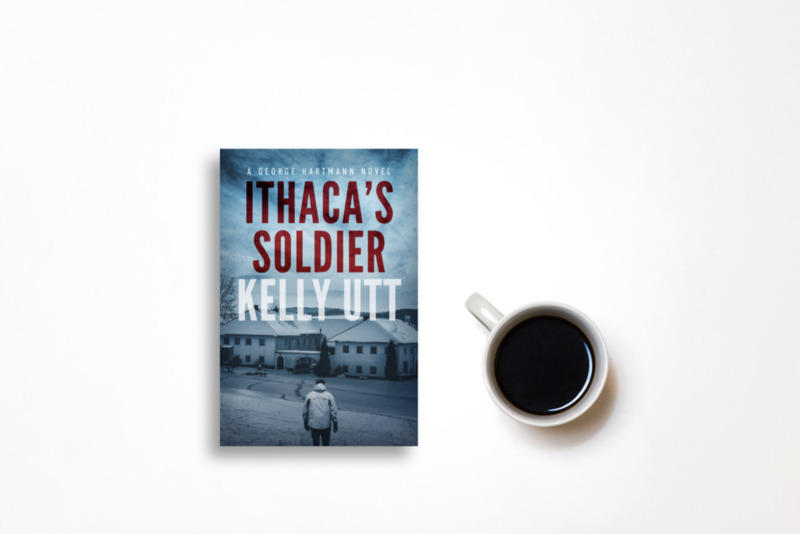 A military hero's past life is back to haunt him. And the stakes couldn't be higher. Find out why readers are raving. Find out why readers can’t put it down. There's an imminent threat to national security and George Hartmann must help thwart it. Will he find a way to navigate divided loyalties and save the day?